Gina, who was president of both her junior and senior class while at T.C.Williams, majored in math and Spanish at the University of Virginia. 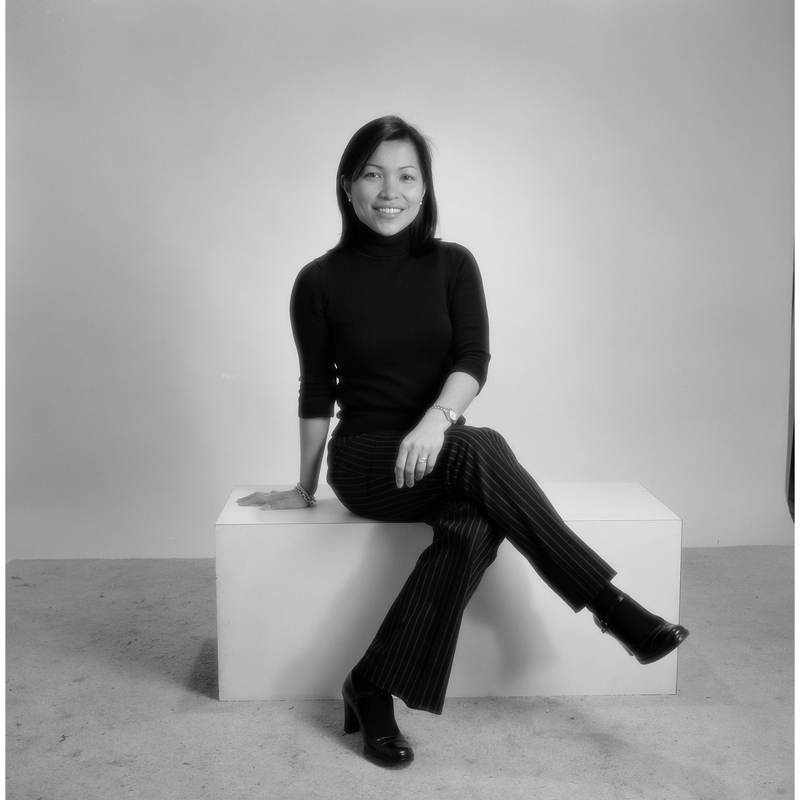 After her graduation in 1993, she spent several years combining her interest in business with a commitment to helping the Philippines improve its economy. Gina considers her most notable professional accomplishment her volunteer stint as Consultant to the Chairman of the Subic Bay Metropolitan Authority, where she worked to reverse a “brain drain” of educated Filipino-Americans so that they could help develop and improve the country. In the past, she also managed Asian Development and World Bank projects, and later worked in Manila on e-commerce and e-learning initiatives. After the events of September 11, 2001, Gina decided to return to the United States to be with her family. Today she and her husband and a 14-month old daughter live in Clifton. She works as Director of Finance for SNVC, a government contracting firm. She enjoys spending quality time with her family, and looks forward to assisting with the T.C.Williams Alumni Network.